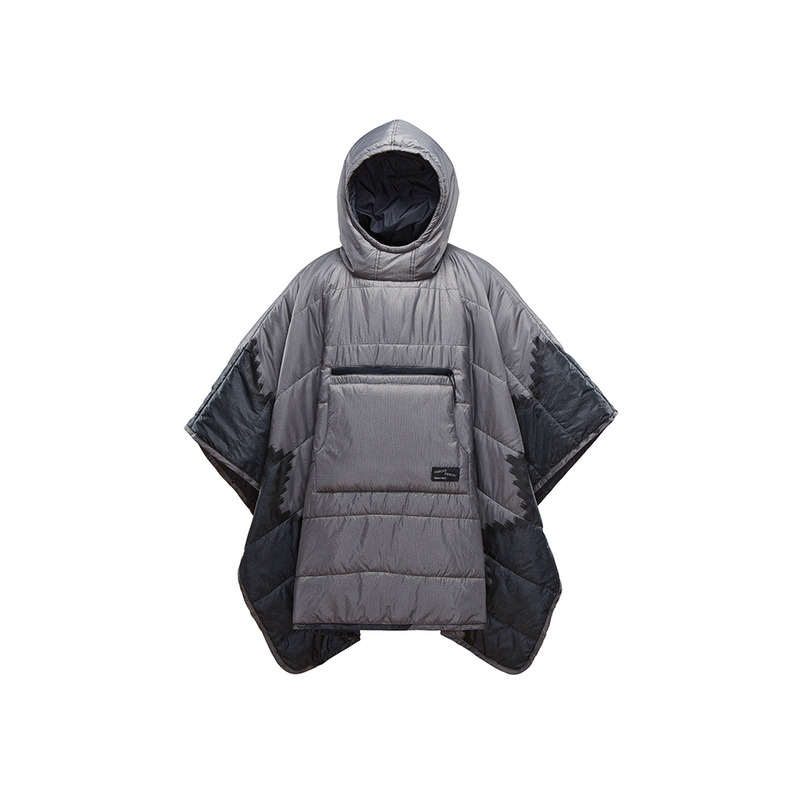 Updated for 2019: An insulated adventure poncho doubles as a stylish and cozy blanket. Fun or technical? You decide. 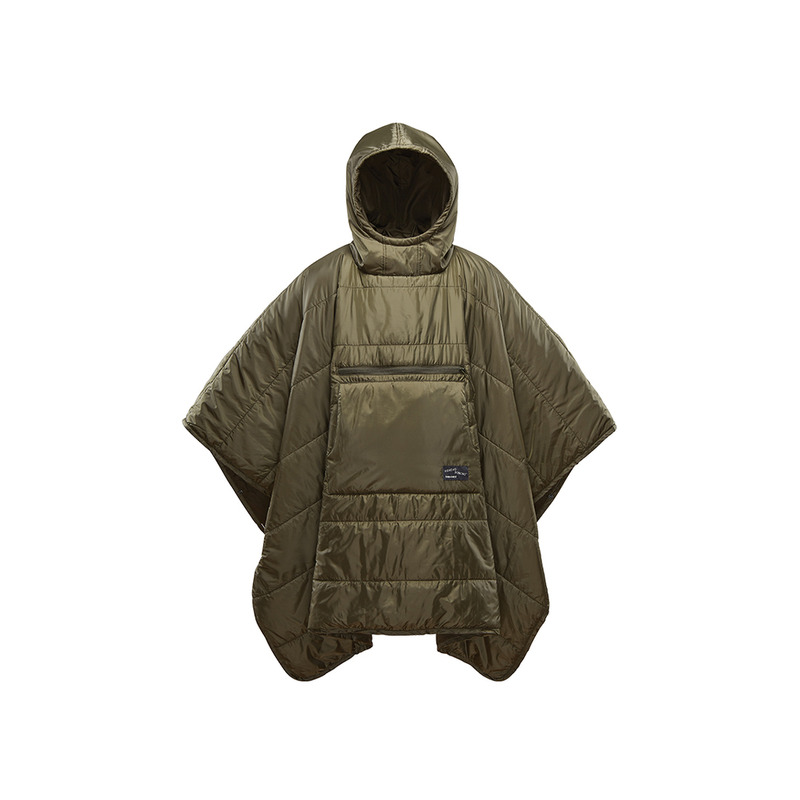 The Honcho Poncho offers extra warmth and water resistance for any outdoor activity as a blanket or poncho. Wear it while relaxing around camp before layering it with your sleeping system for extra warmth through the night. The stylish, synthetic-insulated poncho easily packs down into the kangaroo pocket so that you can pack it anywhere you roam. Features Water-Resistant Warmth: Efficient and compressible eraLoft™ insulation uses hollow fibers to reduce weight without sacrificing warmth. Versatile: Use at camp, at the game or anywhere you want a little warmth and freedom. Outdoor Protection: Offers a barrier against wind and rain with its water-resistant and breathable shell. Handy: Kangaroo pocket warms hands and top zip pocket stows essentials. Packable: Packs into its own storage pocket for go-anywhere convenience.